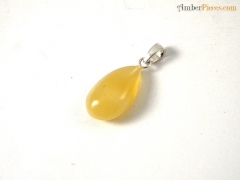 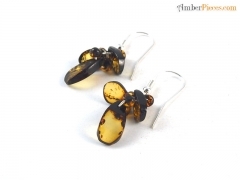 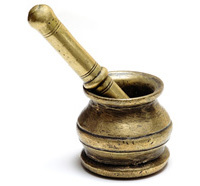 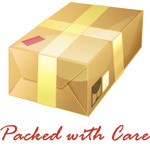 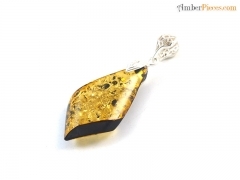 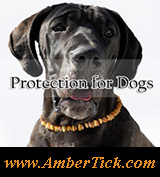 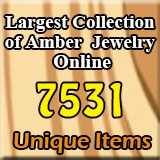 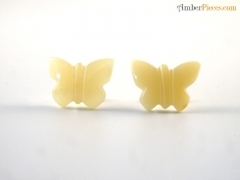 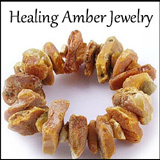 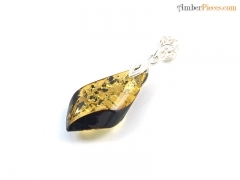 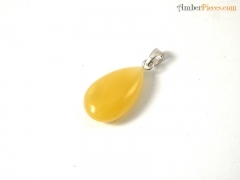 Arthur Designs :: $10.00 - $20.00 - Amber Jewelry Store | Online Gateway to Amber Necklaces, Bracelets, Prayer Beads, Baby Teething Necklaces, Pendants, Amber Stones with Insects and Amber Earrings. 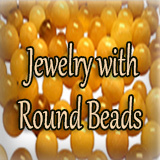 Arthur leads a workshop based in a small town on the very coast of Baltic Sea. 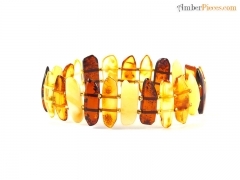 He is ta talented designer surrounded by a group of people with profound engineering skills. 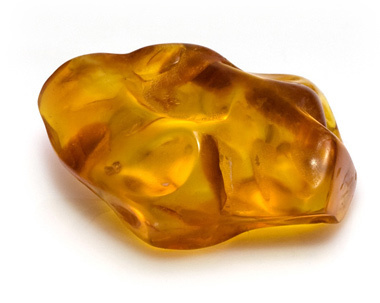 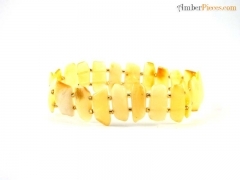 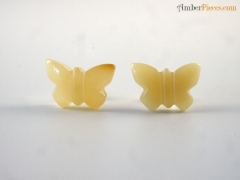 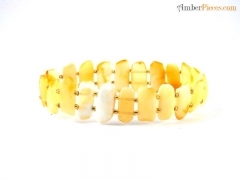 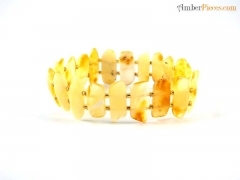 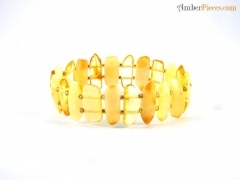 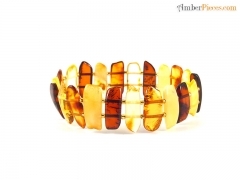 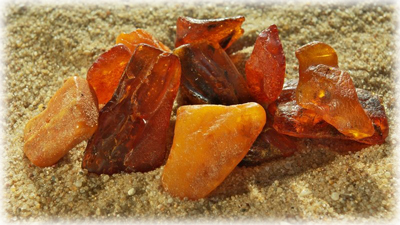 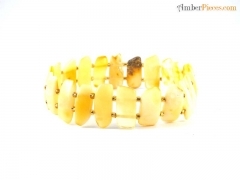 Such a combination has enabled Arthur Designs to produce highest quality amber jewelry, especially - greenish color amber products and luxurious round beads.